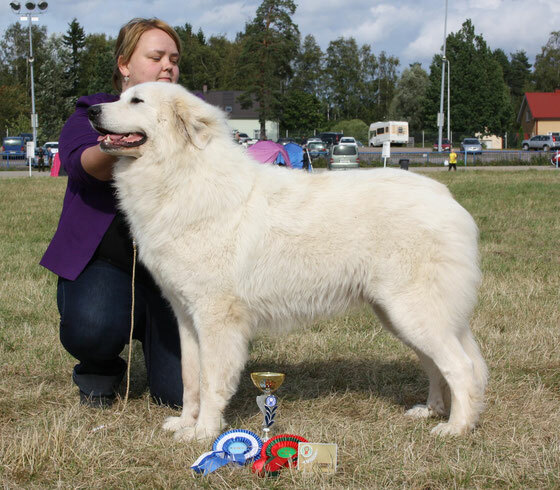 Anayet Patou de l'Orri "Yeti" did a hat trick, 3 CAC from 3 shows after another, what a way to start her show career! 1 x BOB, 2 x BB-2 after the ever so lovely Trulli from Chenespace, could not be happier! Super thanks to Stjepan, her breeder for trusting her in my hands!